One 16 oz. 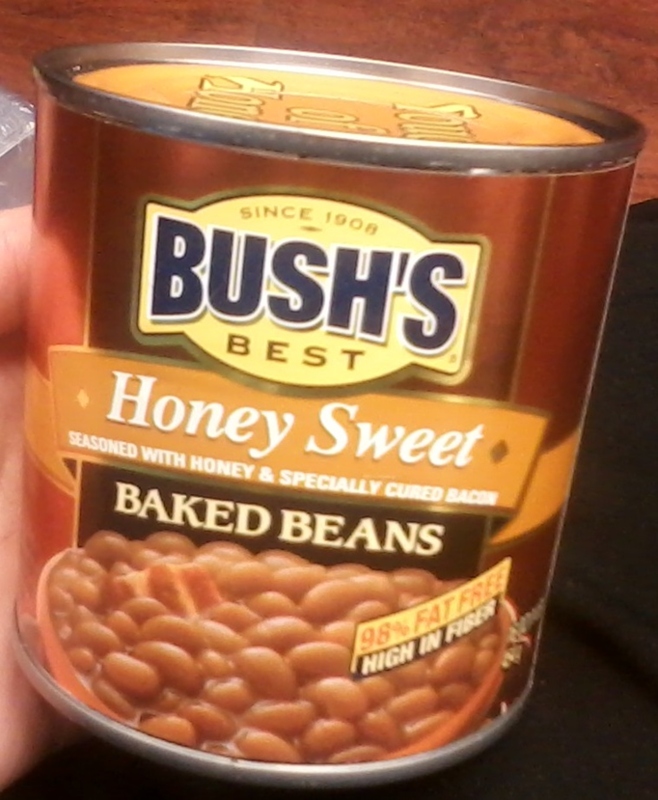 can of BUSH’S BEST HONEY SWEET BAKED BEANS with no OU and containing bacon was mistakenly sold this week at One Stop Kosher Food Market and has not been accounted for. Please check your products. Only Bush’s Best Vegetarian Baked Beans (labeled in Canada as “Sweet & Tangy Vegetarian Baked Beans “) is Kosher and bears the OU symbol. Always check the label of every can.